The major structural components of any outdoor deck are bearers, joists, posts and ledger beams, which are responsible for the framework support underneath floorboards. Timber and LVL Beams is used most commonly in domestic installations although steel may be substituted. The rating and profile of structural components relies most importantly on spans and loadings. Material used on the deck, location and landscape, design and deck related bushfire risk are also key considerations. Treated softwood (H3, H4 and H5) structural timber is used in most decking situations with Hardwood and Engineered beams also consistently used. Span tables are available here. For alternative sizes, spans and stress grades or for members supporting roof loads, refer to AS 1684 Residential timber-framed construction. We offer a range of structural timber products at Master Woodturning in both standard and Non-Standard sizes. There are two kinds of structural timber that are largely used in Australia being a Hardwood product or a Softwood product. Structural Hardwood Timbers are predominantly used for bearers, joists and load bearing sections in building and general construction. Kiln Dried Hardwood timber is structurally graded to ensure it is strong and dimensionally stable. Kiln Dried Hardwood products do not shrink and twist as much as unseasoned timbers. This helps to eliminate squeaks under Timber Floors or the cracks in plaster walls and ceilings. 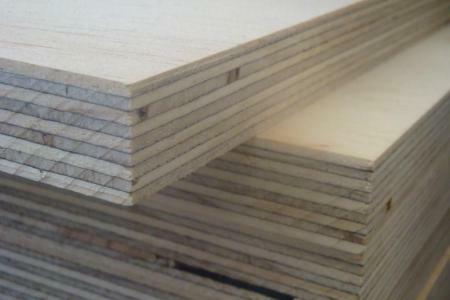 Structural Softwood Timbers are manufactured primarily from Kiln Dried Pine. 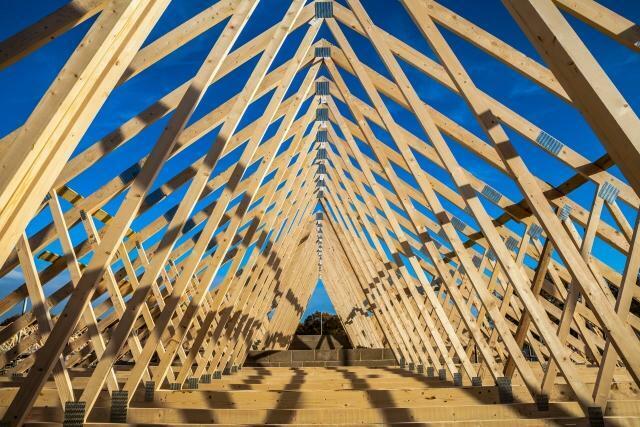 Structural Pine is also strong and elementally stable and used for wall frames and roof trusses. 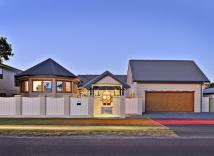 Structural Pine produced in Australia is cost-effective, light weight and easy to install. Like the Structural Hardwood Timber, Structural Pine is graded to ensure that it is load bearing capability is suitable to comply with the Australian Building Code Standards. Structural timber products are a fundamental part of our range of products at Master Woodturning. We specialise in Australian and imported Structural timber products and we carry ample stock to fulfil both small and large volume orders. We pride ourselves on being able to meet our customers’ demands in the full variety of Structural timber product.